This is a truly unique performance in multiple ways. 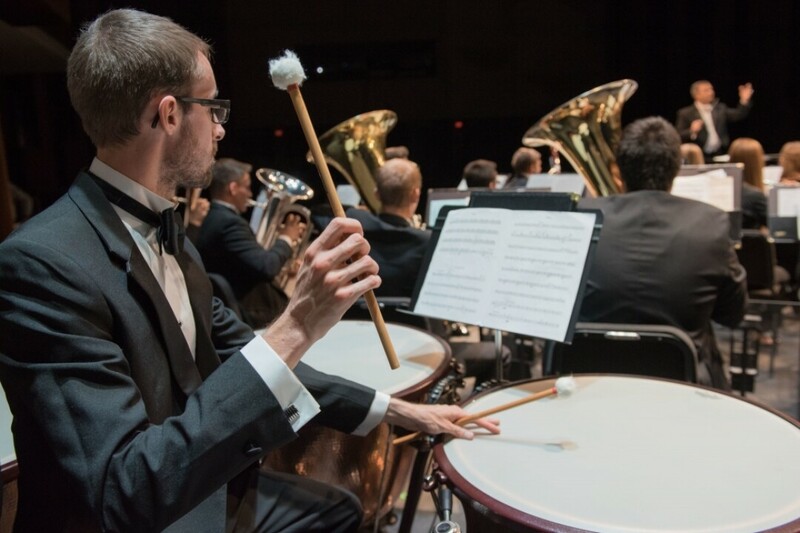 Collaborative performances by faculty from across the Music and Theatre Arts Department will be presented in multiple spaces throughout the Pablo Center. The audience, not the performers, will move so as to allow the enjoyment of distinct and beautiful performance spaces in a single evening. While the performances will offer distinct spaces and media, they will be unified by the exploration of a single artistic theme. In no way a traditional performance!